Find the best mobile app development companies to create your mobile app project. The team of All About Apps have listed down the list of leading companies in the mobile app development market after a thorough research, comparisons, and analysis. Select the best-suited mobile app development company according to your business requirements that are making the best use of technologies, tools, and skill of the professionals. 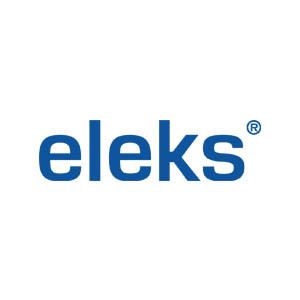 Eleks is a leading software development company since 1991. 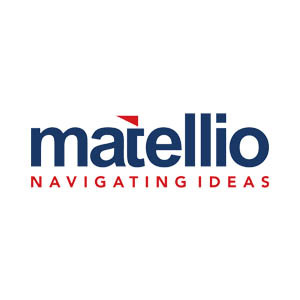 For over two decades the company has delivered its eminent and cost-effective solutions to Fortune 500 companies along with many Startups and big enterprises. The company has helped businesses to build a brand name in the digital market. Eleks provide a full range of software development solutions to their clients and enhance their sales and revenue by 40% by implementing the latest technologies to boost growth. Inflexion is serving clients base from diverse industrial sectors and operational domain. Iflexion offer top-notch mobile and web app development solutions. The company serves the IT needs of many businesses from small scale to large scale and helps them to create their brand name with an impactful features that drive users to the business. They have delivered more than 500 projects with the help of a profound team of experts. Iflexion continuously promotes result-driven strategies to deliver high-quality services and products to businesses in a cost-effective approach. Types of web services: Custom Web Development, Application Security, Cloud Native Applications, Real-Time Big Data Processing, etc. Technologies: Python, .NET, PHP, Java, Database, Ruby-on-Rails, etc. Other services: iOS App Development, Android App Development, Mobile App Development, Application Integration, QA and Testing. 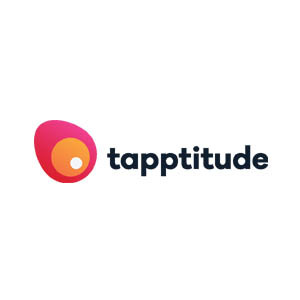 tapptitude is a globally established mobile app development company, offering prominent iOS and Android mobile app development, for small to big enterprises. The company has helped many Startups and entrepreneurs to enter the digital mainstream. From prototype to design to development, tapptitude team of professionals works meticulously to create a feature-rich app for their clients. 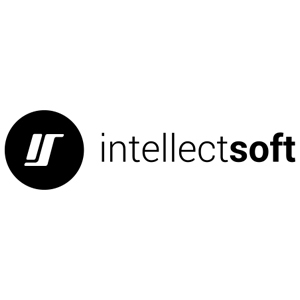 The company focuses on clean code architecture and design high-performance iOS and Android app.